Everyone likes the fountains, so today I am going to present OpenGL Projects using c++ on it. In the perspective of computer graphics creating the fountain is a uphill task. There is need of many items in the project design either it's holding the water, the flow of water and the water reservoir. Rendering these is tough task to make fountain look real. Most important point is to take care of rise of water upward, it's angle of falling in parabolic fashion. This Computer graphics project for VTU 6th sem students on fountains has used the concept of OOP (Object Oriented Programming) principle in some aspect. It is C++ project rather a normal cproject. The use of Class and the object in only used for the fountain's water fallings, while rest was under normal functions. The OOP principle is basically used in the water drops, steps of fountain, speed of fountain etc. A fountain has several steps, each with its own height. There are 3 Page with callback for each - Front Screen, Help Page and the Project Page. View Defined in the Project - Top and Front. Random Color of water can be there in fountains. Both Keyboard and Mouse Control for Users is added to this Project. Right click to gain the menu. If you liked the Flowing Fountain OpenGL Projects using c++, kindly put comments. Also suggest some changes that need to be added to this project. You can submit modified version of this project to us(Publish it with your name). Download the free opengl source code from below. 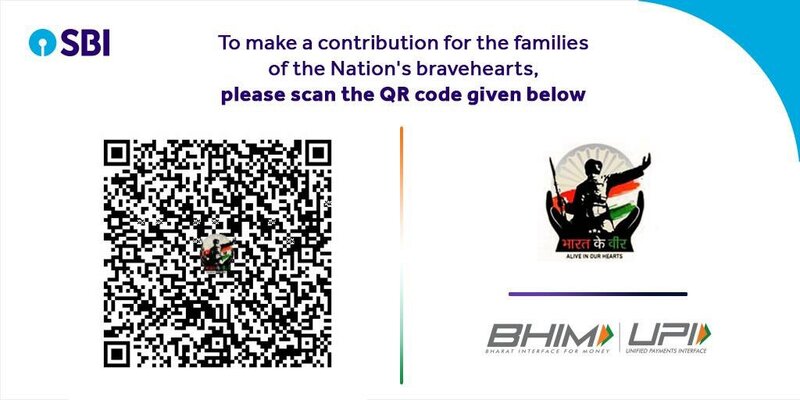 HEY PLEASE GIVE THE CODE FOR GUN BATTLE BETWEEN ARMY. sir when will u mail me? Can you please mail me the source code ?